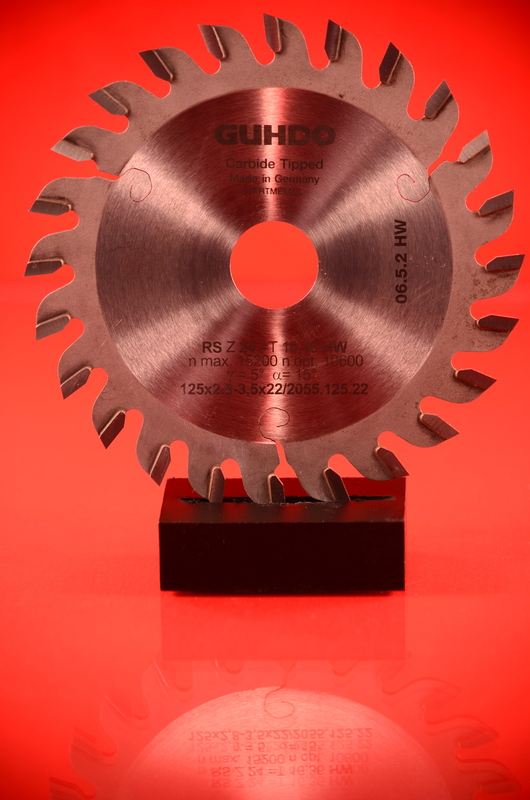 GDP | GUHDO offers high quality saw blades for a wide range of machines and applications. 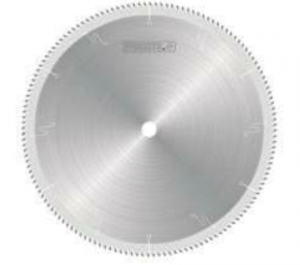 New to our already impressive lineup of saw blades, the Series 2018 Opti-Cut Saw Blade is specifically designed for use on chop and optimizing machines. Because of the high cycle speed requirements, the Opti-Cut Saw Blade features an extra stable body and higher tooth count than typical saw blades. Depending on the specific machine, standard sizes available are 400, 450, 500 and 600 mm with tooth counts ranging from 120 to 172 teeth. The Opti-Cut Saw Blade is available with an alternate top bevel for cross cuts on soft and hard woods and is specifically designed for optimizing machine brands including Barr-Mullin, Cantek, Dimter, Kentwood, Omga, Paul, System TM and others. For additional information and pricing, please contact us! Alucobond is a type of sandwich panel which was first introduced in 1969 and is now widely used in the residential and commercial construction industries. This ACM, (aluminum composite material) consists of two sheets of smooth 0.02” aluminum, thermobonded to a polyethylene core. The result is a light composite material that offers many benefits including perfect flatness, rigidity, weatherproofing, impact resistance and also features vibration dampening characteristics. These characteristics make this product truly unique and popular and it’s available in a wide variety of colors and textures. While standard tooling may be utilized, you may find it a bit challenging. We offer specific tooling for machining this unique product. For sawing, we offer a line of saw blades specifically engineered for quality results in terms of finish quality and extended tool life. 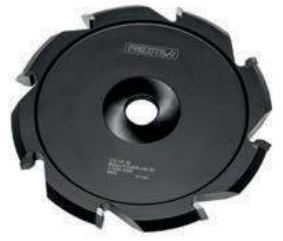 These saw blades are designed for use on horizontal, vertical and most table saws and are available in sizes ranging from 250 mm up to 550 mm. 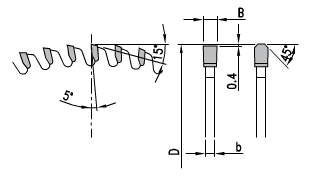 For folding applications, a “V-grooving” cutter head is available in two variations, 90 and 135 degree. 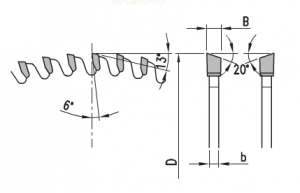 This specialty cutter head is designed to be used on CNC aggregates, panel, vertical or table saws. 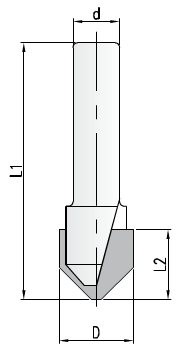 For CNC routing applications, a 90 and 135 degree profile router bit is also available for folding applications. These tools are specifically engineered to be used on Alucobond or similar products and will produce excellent results. For additional information or questions, contact Team GDP|GUHDO and we are happy to help you select the right tool for your specific application.